Getting sick can happen at any time, not just during business hours. So what should you do when you or a family member is ill and your doctor’s office is closed? Resist the temptation to turn to Dr. Google, because there are better options in place for after-hours care. The Australian government funds an after-hours GP helpline that is available to all Australians at no charge. Speak with a qualified nurse who will assess your query and recommend the best course of action. The benefits for after-hours health care vary by private health insurer. Your insurer may cover after-hours doctor’s visits or offer extra support through a private after-hours helpline. The best course of action for after-hours care depends on the urgency of the medical condition, the benefits offered by your health insurance, and your personal preference. 1 What is After-Hours GP Care? 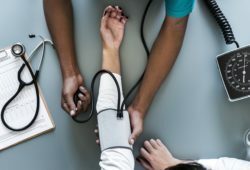 4 Will My Health Fund Cover After-Hours Care? 5 There Are So Many Choices, Which is Best? What is After-Hours GP Care? After-hours GP care is not meant to be a replacement for routine doctor visits or a substitute for emergency care. If the condition can wait until your GP’s office hours, you should contact them the following day to make an appointment. If you are having a medical emergency, you should dial 000. If you need to see a doctor and it can’t wait until the next day, that’s when you may need to consider after-hours care. In the past, the only option for after-hours health concerns was to visit an emergency room, where you could face a wait time of several hours. Australians nationwide now have the option of calling the After-Hours GP Helpline at 1800 022 222. The service is funded by the Australian government and acts as an extension of the 24-hour healthdirect helpline. The helpline’s hours of availability differ based on location. Rural areas were identified as needing expanded support, so the hours of operation have been extended outside of major cities. It is available all day on Sundays and public holidays nationwide. Callers are put through to a nurse, who will assess the caller’s situation. If appropriate, the nurse will refer them to a GP or to dial 000. The nurse can also reference information in the National Health Services Directory to help the caller find the relevant local services and alternatives to emergency departments in their area. 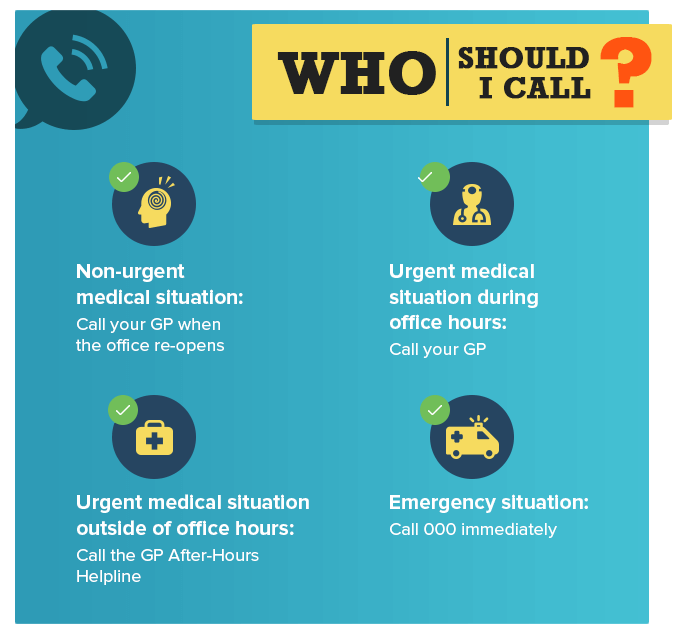 If the nurse determines that you could benefit from speaking with a GP, they can arrange to have a GP call you back. The call back will come within 15 minutes or within an hour, depending on the urgency of your condition. You can also choose to have a summary uploaded to your My Health Record and sent to your regular GP. There are other ways to access medical care after hours, such as after-hours clinics, at-home doctor services, and special support services offered through private health insurers. Bulk-billed services are also available to patients with a Medicare or Gold DVA card who wish to have a GP visit their home after hours. Call lines are generally open from 6pm weekdays, 12pm Saturdays, and all day Sundays and public holidays. National Home Doctor Service: Arrange for a home visit by calling 13SICK or using the mobile app. Doctor Doctor: Available to people in Melbourne, Perth, Brisbane and Sydney. Includes telephone advice and bulk-billed home visits after hours. Dial a Home Doctor: Available in Queensland and NSW only. Bulk-billed home visits can be organised over the phone or via the mobile app. Bupa members receive free membership to the National Home Doctor Service’s After Hours Plus program. There is no need to register because members are given access to the service automatically. The membership allows policyholders to receive common medications on the spot during a bulk-billed after-hours visit. Members with a Medicare hospital policy are granted access to the 24/7 advice line. You’ll speak to an experienced nurse who can advise you of the best course of action. If the nurse believes you should see your GP, they can talk to your preferred clinic and arrange to help get you an appointment as soon as possible. Will My Health Fund Cover After-Hours Care? Access tor after-hours care via your insurer depends on your health fund and the type of policy you have. 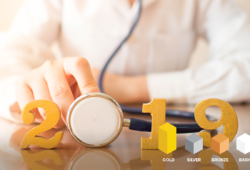 The benefits may include access to home visits and provision of on-the-spot medication through an after-hours GP service such as the National Home Doctor Service. It may include additional support through a private after-hours hotline that is exclusive to the fund. Each fund determines its own level of after-hours cover, so keep this in mind as you compare funds. There Are So Many Choices, Which is Best? 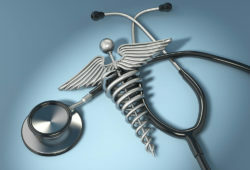 First, be aware of the after-hours health care options your health insurance policy offers. That will help you determine which option suits your situation. You can start by calling an after-hours helpline, such as the one offered by the government or one run by your fund. From there, you can get professional advice as to whether you’d benefit from seeing a doctor right now or waiting until your regular GP is available. Depending on your location, you may want to arrange an at-home GP visit from an after-hours service. Making health decisions happens 24/7, so look for a health fund that can be with you around the clock.